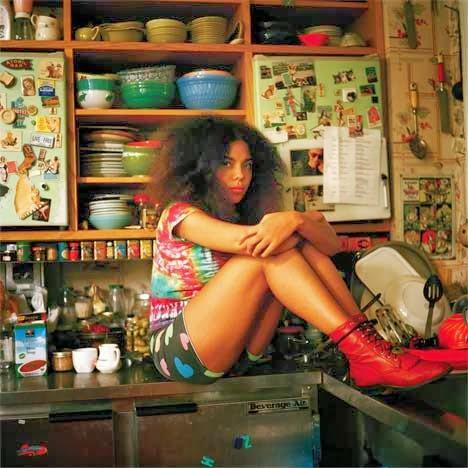 Entertainment Appeal: Who Is Mapei? The Liberian diaspora is rising to the top! Who is Mapei?, well she’s a Liberian American who you should keep your eye on!The songstress not only has beautiful vocal talent, but killer style. Mapei, a fully Liberian name with Bassa roots is a name you should familiarize yourself with because from the sound of her single “Dont Wait” she will be around for a while. The stylish singer was born to a Liberian mother in Providence, Rhode Island. When she was ten her family moved to Sweden, where she splits her time between the US. 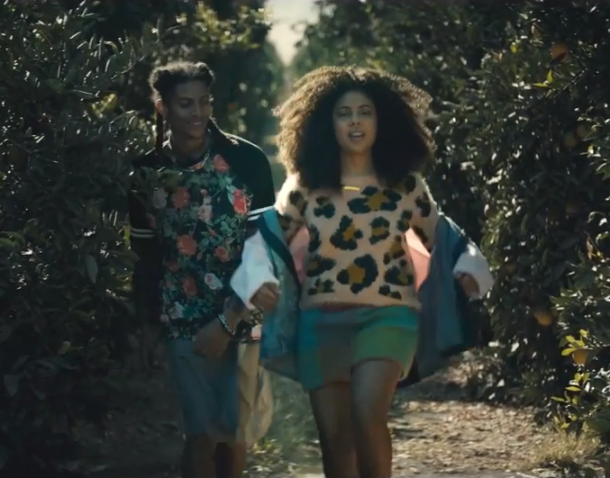 Mapei’s style is definitely influenced by her Liberian and Swedish roots. We love that her style isn’t easily defined and her culture can be seen on her person. Hey Hey is the title of her upcoming album that will include hit singles like “Don’t Wait” and “Change”. “Don’t Wait” has had such great reviews that it has been selected as Itunes’ “Single of The Week”. Check out her single on Itunes and preorder Hey Hey today! You will be so glad you did!